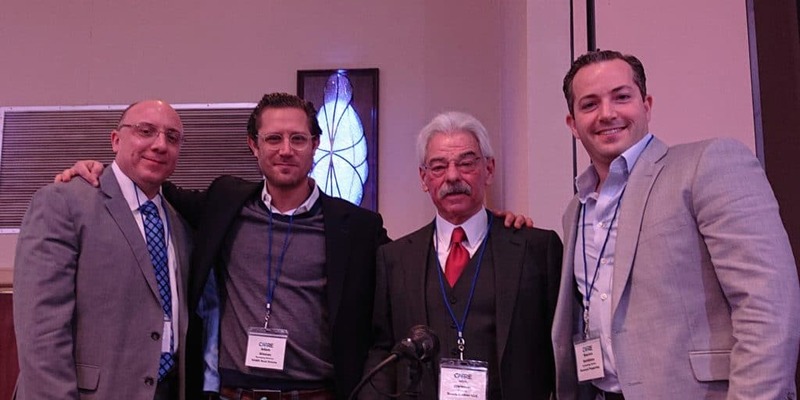 NEWARK, NJ — The first round-table discussion at CapRE’s 2018 New Jersey Apartment Summit was a broad discussion of the New Jersey multi-family arena. 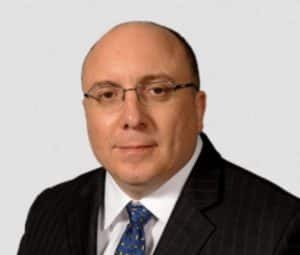 Moderated by David Wolfe, Managing Partner at Skoloff & Wolfe, P.C. the panel featured some deep insight by panelist Jose Cruz, Senior Managing Director at HFF about the state of the NJ multi-family arena.